Fiat 500 USA Forum hit 10,000 posts last week. The official forum of Fiat500USA Blog started off as a small, embedded app that allowed this site's visitors a way to communicate and interact with each other. 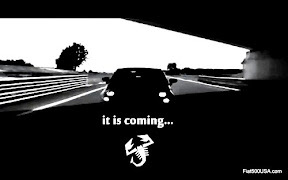 Nine months later, we boast the most posts of any US based Fiat 500 forum. The forum is filled with hundreds of friendly Fiat enthusiasts. Feel free to post questions about the Fiat 500 and get answers from some of the most knowledgeable Fiat 500 owners in the US. 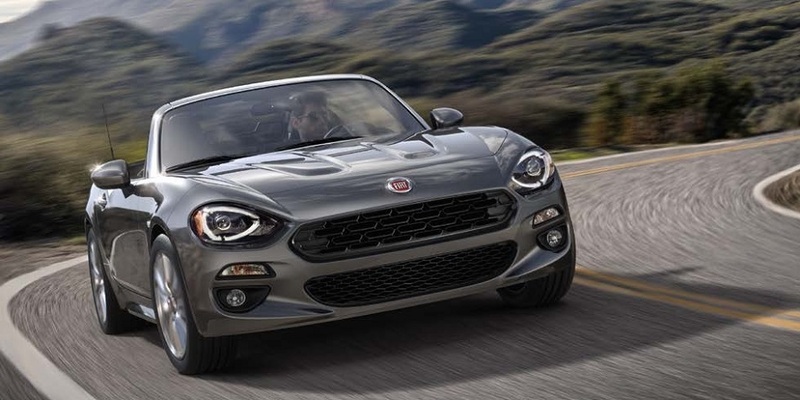 There are reference materials and videos for your entertainment, plus keep up to date with the hottest vendors of Fiat accessories. So what are you waiting for? Stop by and see for yourself! 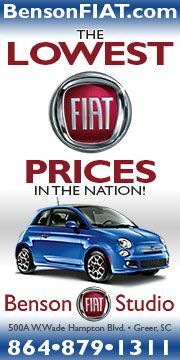 Visit Fiat 500 USA Forum here. Your success is merely a barometer of the excellence of this site. Bravo Chris, this labor of love just keeps getting better and better! Congrats Chris. 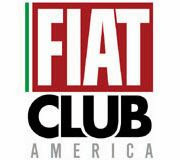 You have likely done more for Fiats return to the USA than any other individual in the country !! 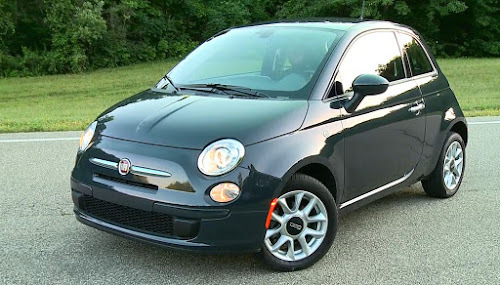 If Fiat NA doesn't realize what a gem they have in your blog, they should. It has been a huge amount of work and you deserve a huge amount of recognition and gratitude to go along with it ! Grande lavoro il mio amico. Thanks Terry and Jim! 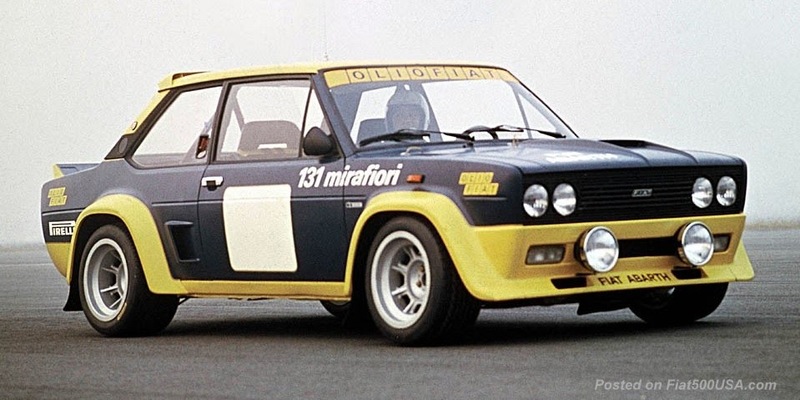 I do this for you and all the others who have kept the faith and stayed with Fiat all through the years. 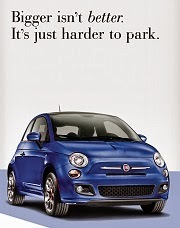 Now the rest of America is discovering what folks like us have know all these years... Fiat makes a great car!